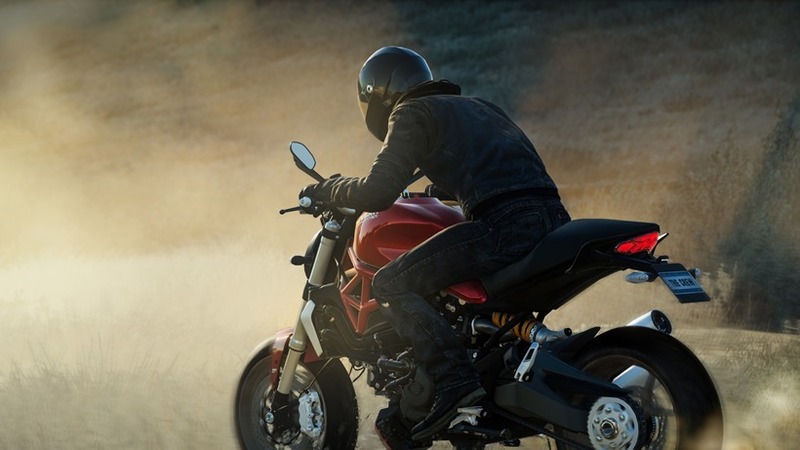 Ubisoft’s The Crew had some interesting ideas. A truly massive online world where player avatars were replaced with burning rubber and horsepower, armor pieces replaced with engine modifications and unlimited enjoyment replaced with mundane objectives. The Crew didn’t exactly deliver on the exhilarating, evolving experience that Ubisoft promised, but they’re not giving up yet. That’s why The Wild Run exists, and from a short demo with the game I’m unsure how it’s going to convince more people to pick up the Crew and give it another chance. Before getting to the bad though, there were a few highlights that stood out after getting around half an hour hands-on time with the upcoming expansion. Visually, the Crew has undergone a drastic makeover. The game looks rather stunning, with the new dynamic weather system delivering some gorgeous slicked roads on a mountainside overlooking the infamous Vegas strip. I played The Crew last year, and I don’t remember it ever blowing me away quite like this. Rain is also a brand new addition, offering a slight change to the way cars handle when the clouds have opened up (as you’d expect). 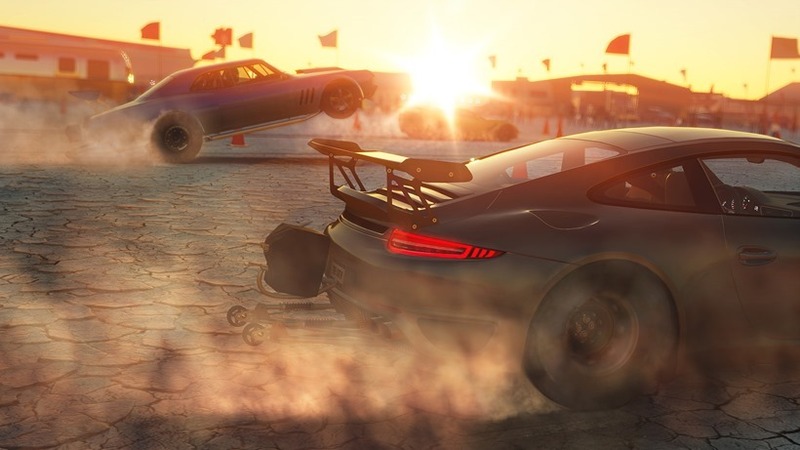 Since The Crew is primarily concerned with different parts and cars for different situations, this plays into that light RPG element quite perfectly. Cars also feel great on wet roads – with the right amount of power and control being demanded from the driver. But in truth, these are two features that really shouldn’t be highlights of an expansion, but rather the core package itself. What Wild Run does offer in terms of content is interesting for players who have managed to stick around for the first teething year, but does little to make me think I’m missing out on a good racing experience. The best of the three new modes Wild Run has to offer had to be the one where I pulled off absolutely ridiculous stunts with the games new vehicle class, Monster Trucks (with motorbikes being the other class inclusion). In these events, I raced to collect coins around a small arena, while pulling off all manner of backflips, front flips and literally everything else a monster truck really shouldn’t be able to do. Going head-to-head with another racer, the mode was entertaining enough for me to want to play it again – but it is at the end of the day just one mode. Drag races are also being introduced with the expansion, and I was soon strapped into a parachute-equipped monstrosity of speed. Ready to take on the empty salt pans in front of me, I had to time gear shifts and nitrous boosts in order to get the edge over my opponent. These events work out in a best of three runs, meaning you won’t be sitting through load screens just for a 9 second experience. Again, entertaining, and mildly rewarding with car parts, but not something that truly screams The Crew. The same could really be said for the new Drift mode too, which is exactly what you expect it to be. Another feature that played quite well into the social features of the game, however, were challenges. 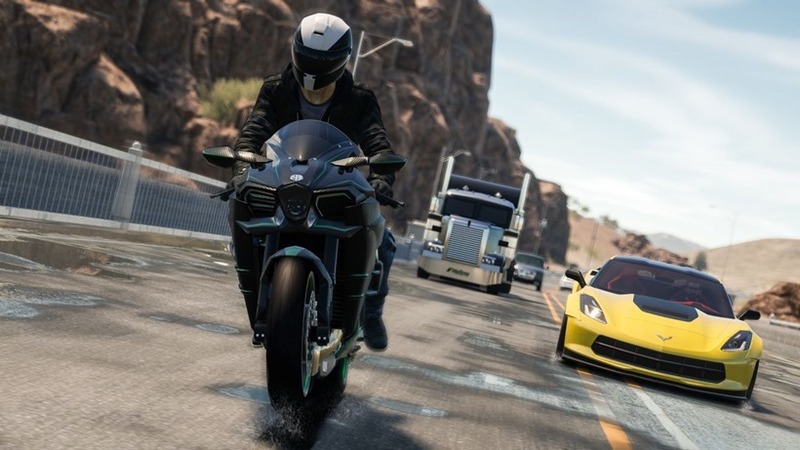 While free roaming me and my crew were able to issue challenges to nearby racers, with the game cycling through different micro-events for us to take apart in while on the new, expanded open-world. Better yet was a feature that allowed me to create a custom race using the in-game map – with checkpoints placed connecting seamlessly to create a brand new point to point sprint. These types of additions are the sorts of enhancements you’d expect for an expansion, but they’re not ones that have the potential to expand a player-base. If you compare Wild Run to Destiny’s The Taken King, you have two different stories. Both games that struggled with their first year, but only one’s trying to stem the escaping flow by offering content that not only appeases fans, but curious fence sitters too. And ultimately that seems to be the problem with Wild Run. It’s being offered up in conjunction with the core Crew game (and separately of course), but in the year that Ubisoft has had to work on it, nothing has really changed. 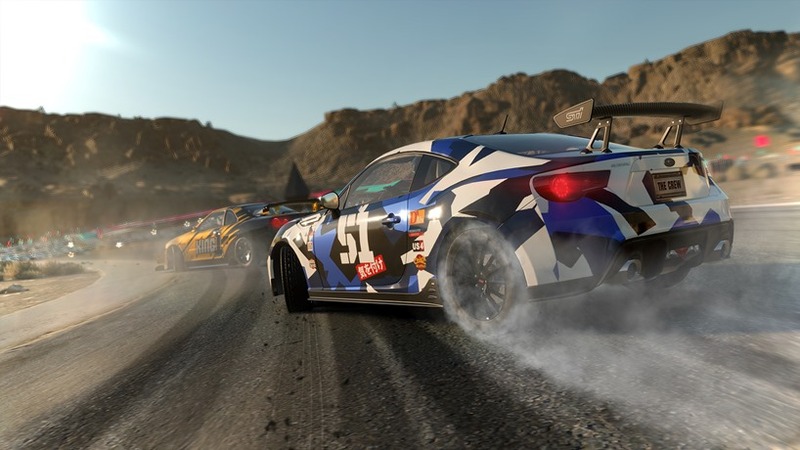 It seems set to remain the polarising MMO racing experience it was last year – with only the most dedicated fans actually getting anything out of the new expansion.